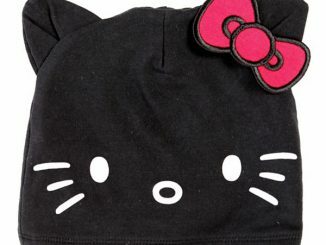 Hair was, is, and always will be a big deal to girls. 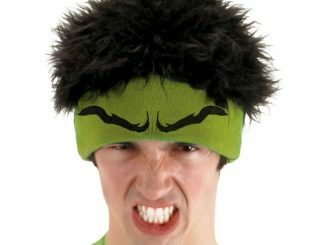 I mean, you don’t really hear guys complaining about their bad hair days that often, right? 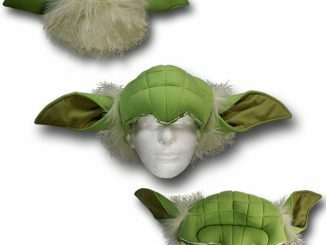 Businesses geared toward women are really lucrative: There are cosmetics, grooming products, clothes, and then there are the accessories. 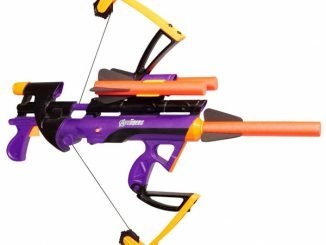 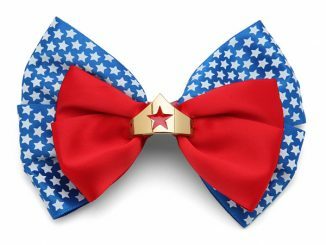 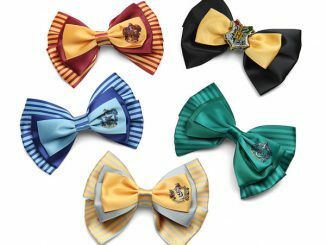 From that last category comes the 8-Bit Hair Bow, and while gamer girls would really appreciate it for its geek factor, I’m sure that even the non-gamers will find the bow more than amusing. 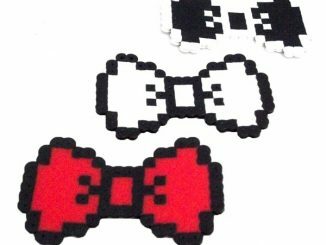 The 8-Bit Hair Bow is an attractive hair accessory that featured a pixelated rainbow, kind of like the one Hello Kitty has on. 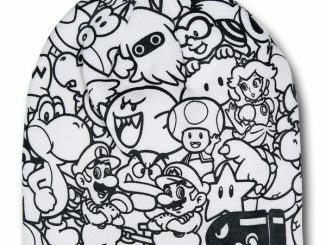 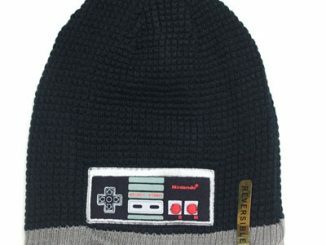 More accessories that gamers (not necessarily the female ones) might like are the NES Belt Buckle and the Nintendo Beanie. 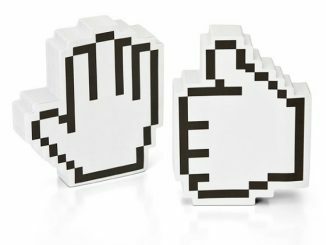 Whether you call yourself a gamer girl, grrl gamer, or just a gamer (because really, why qualify it? 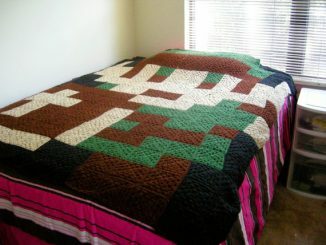 ), this hair bow proclaims your love for your 8-bit heritage. 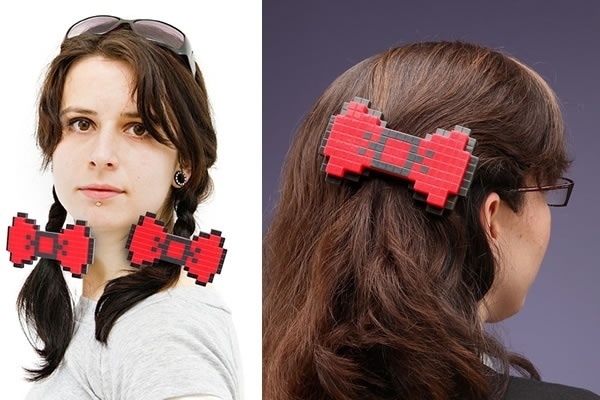 Clip your hair back with this stylish 8-Bit Hair Bow so your tresses don’t get in the way while you’re aligning the perfect headshot in your favorite FPS. 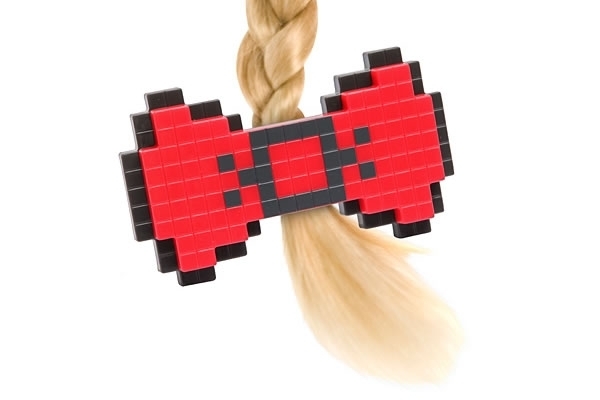 The 8-Bit Hair Bow is available from ThinkGeek for $6.99.